An ancient Aadi Himani Chamunda temple in Kangra district was gutted in fire on Thursday night. The temple was made from wood and was considered as 400 years old. Locals have informed police the next day as the temple is closed in winter owing to heavy snowfall. The cause of fire is yet to be ascertained. 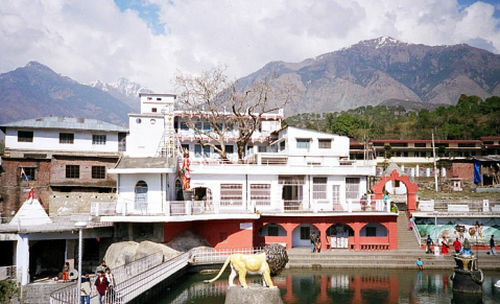 The shrine can be reached only through an uphill trek of about 16 km from the famous shrine of Chamunda Mata.